Need cartoons and comics for a paper, magazine or any other circulation? 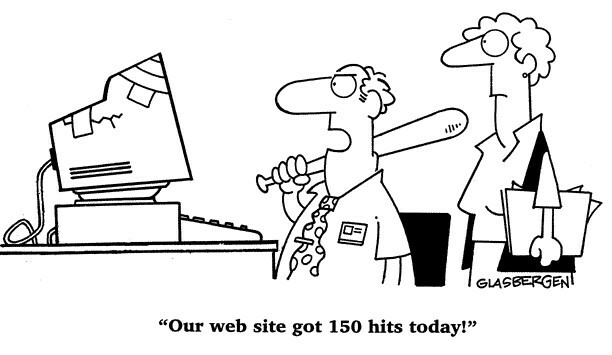 How about some humorous comic strips for your website? Cartoons and comics can entertain all levels of people and this is why we entered into the area of creating these witty and intriguing masterpieces ourselves. Our cartoons and comics services are simple and straightforward. You need to give us your concept in detail, preferably along with the storyboard and script as well. We will sit down with you and discuss the desired outcome, so you are assured of excellent creative services. Our illustrators, graphical designers, writers and creative consultants will act as one unit to take your idea and turn it into an almost tangible piece of artwork. A cartoon can uplift anyone’s spirits and this is probably the sole reason why they’ve been around for as long as they have in this world. From the political satire of the editorial cartoon to the goofy antics of comics such as Peanut, cartoons and comics are still a great way to pass awhile in relaxation and enjoyment. Trust us with your cartoons and comics, because we are artistically-inclined professionals and we can guarantee the utmost satisfaction in all our work. Call our creative minds today for more details on a cartoons and comics services.